Encik Adenan Md Yusof was appointed as Group Managing Director/Director of Amanah Raya Berhad (ARB) on 1 September 2016. 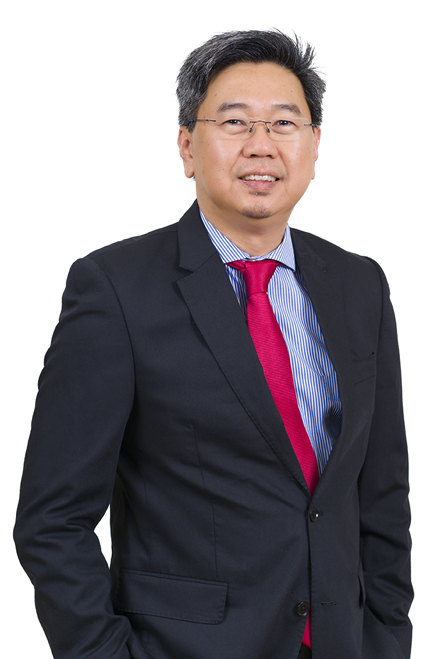 He is familiar with AmanahRaya’s business having previously been the Chief Operating Officer of its subsidiary, AmanahRaya-REIT Managers Sdn Bhd, the Manager of the public listed fund, AmanahRaya Real Estate Investment Trust (ARREIT). During his tenure as the COO from 2010 to 2015, ARREIT achieved consistent incremental growth resulting in stable and sustainable returns for AmanahRaya REIT unitholders. He obtained his Bachelor of Architecture from Illinois Institute of Technology Chicago, Illinois, USA and went on to work for two of the largest architectural practices in the United States. During his tenure at Harry Weese and Associates and later Lohan Associates, he gained valuable experience in the development of various building types from residential to 5 star hotels and office buildings. On his return to Malaysia in 1993, he joined KLCC Berhad and worked on the prestigious Petronas Twin Towers project. In 1995, Encik Adenan joined Amanah Capital Partners Berhad and was responsible for overseeing all property investments under Amanah Capital Group. Subsequently, in 2003, Encik Adenan moved to KUB Malaysia Berhad as General Manager and was later seconded to KUB Realty Sdn. Bhd, the property arm of KUB. In 2008, he joined Terengganu Incorporated as the Group General Manager to head its property investment division and was tasked with drafting a strategic plan for its property investments. Prior to his return to AmanahRaya, he was the Senior Vice President of Special Projects at UDA Holdings Berhad. Encik Adenan has held a Capital Market Services Representative’s License since July 2013. He was the Vice Chairman of the Malaysian REIT Managers Association and a member of its Regulatory Committee.